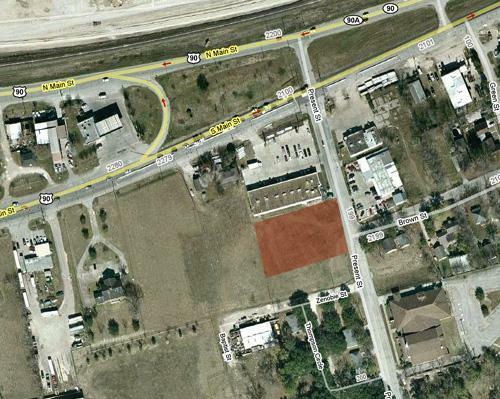 8.58 Acres at Hwy 6 and Knight Court in Missouri City, TX zoned for commercial development. Asking price is $6.00 per ft (approx $2.4M) Lowest price per foot in the area. and new section of Riverstone the premier master planned community in Missouri City. and retail center. Surrounded by high income demographics and new residential and commercial retail developments. 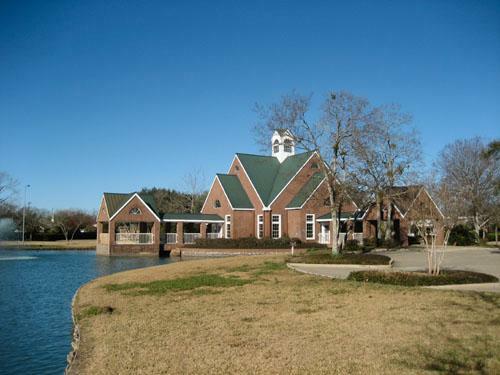 Surrounded by Riverstone, Colony Lakes, Lake Olympia, Sienna Plantation. 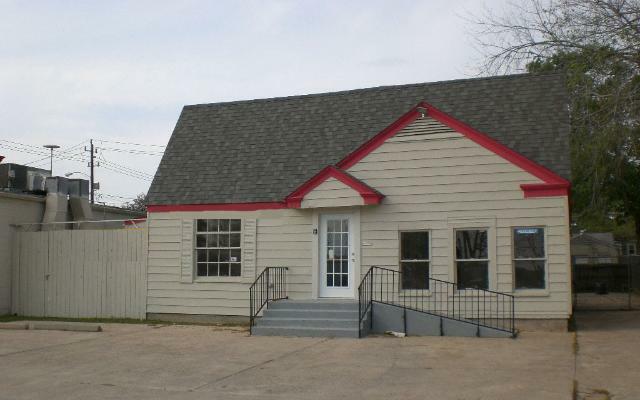 LOWEST PRICED COMMERCIAL PROPERTY AVAILABLE IN THIS RAPIDLY DEVELOPING AREA. SUBMIT ALL OFFERS FOR CONSIDERATION. Here is a pefect opportunity to lease the premier site on the water in the master planned community of Greatwood in Sugar Land. This prestigious property is located along Greatwood Parkway on the water along the main entrance of the 3000+ home community. Excellent exposure and traffic to the community. Former new home sales and information center for the Greatwood development. Ideal for your professional office space. Private parking, one of the best views in Sugar Land, great Feng Shui for your new business. CALL MIKE FOR DETAILS ABOUT THIS PROPERTY. 54 ACRES IN MONTGOMERY COUNTY, TX NEAR "EARTH QUEST DINOSAUR PARK"
54 Acres on Crockett Martin Road in Montgomery County, TX. Perfect for neighborhood development. Home Builders, Developers, Investors.... it al starts here. created with the need for housing and infastructure for tourists. amenities, with diverse practitioners and services to provide your clients. Ample free parking, ADA accessible. Pylon signage with great visibility along South Main. Gated access with security guard. CALL FOR DETAILS ABOUT LATEST AVALIBILITY AND RATES FOR YOUR PROFESSIONAL PRACTICE! 2800 square feet AVAILABLE FOR IMMEDIATE LEASE. Located along the very busy Kirby Blvd just off Sheridan in the prestigious Houston Medical Center area. Recently remodeled and painted, are ready for interior buildout. Perfect for a retail show room or office. Open plan and flexible use of space for any business. Excellent traffic, demographics, and visibility. Pylon signage provided on Kirby, building signage can be approved. Don't miss this opportunity! dental office, etc. Flexible floor plan can be built out to your needs. 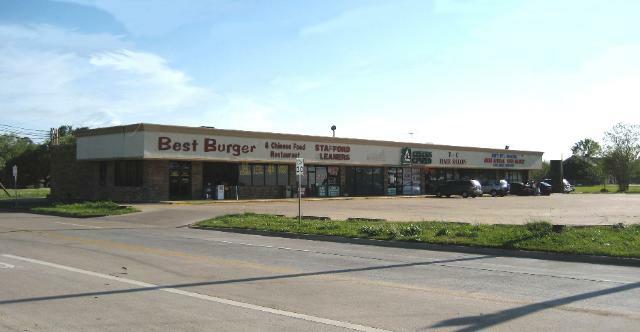 Now accepting offers for a retail strip center in Stafford, TX located on Highway 90. 100% tenant occupied long term leases. Pylon signage on Hwy 90 with excellent visibility. Located at the last lighted intersection before Hwy 90 expansion becomes non-stop to Loop 610. Ample parking, located on a 1 acre lot. Also 1 acre commercial lot behind the strip center is for sale for additional development. zoned for commercial development. Ready to build you next project on.